***MOTIVATED SELLER, BRING YOUR OFFER TODAY! 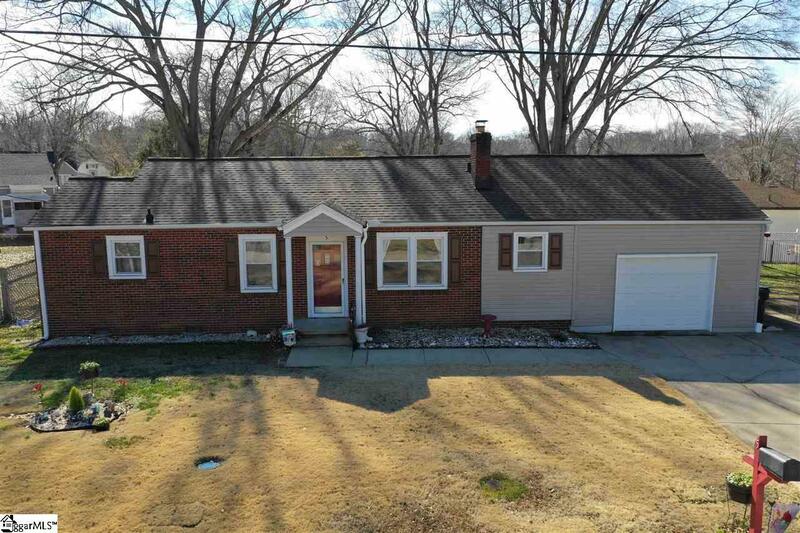 ***Refrigerator, washer and dryer are negotiable with strong offer***This charming brick and vinyl bungalow is conveniently located near lots of shopping and dining at Cherrydale and only 3 miles from the heart of downtown Greenville! On entering you'll notice the open living and dining area that flows into the beautiful kitchen, which features lovely coordinating cabinets and granite countertops, and stainless appliances. Off the kitchen is the laundry/mudroom, which leads out onto the back patio and fenced in backyard. The bathroom has a granite countertop and a gorgeous tile tub/shower combo. 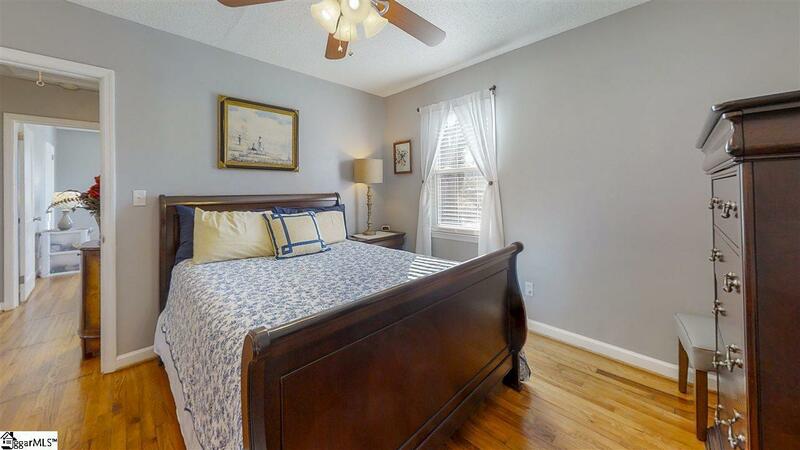 There are 2 bedrooms off the hallway, and the master bedroom has an enormous walk-in closet. Off the garage is another room that could be used as a bedroom, nursery, exercise room, or office - it's up to you! 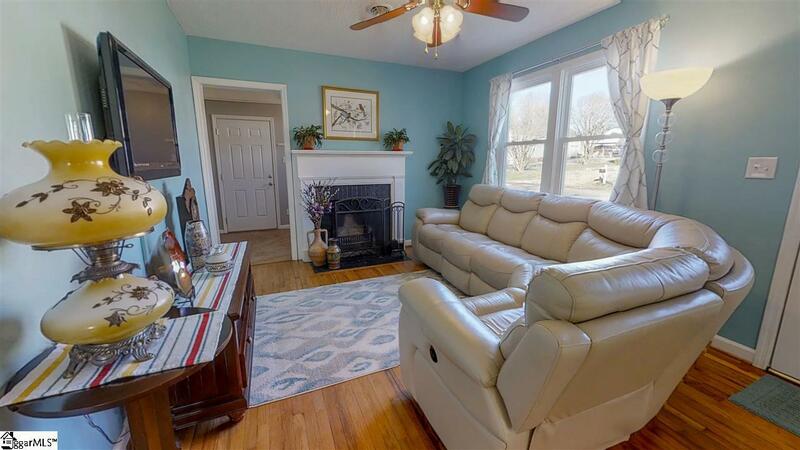 With such a great location and lovely features, this home won't last long! Book your showing today!